There are so many Good Ways To Win! Have you seen our amazing ad? 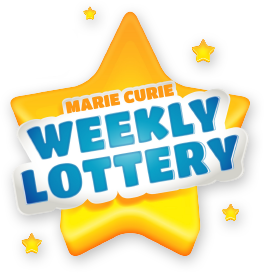 Check out the Marie Curie Weekly Lottery and bring a little sunshine into your world with one of 50 guaranteed cash prizes every week! Find out how playing helps Marie Curie Nurses care for people with any terminal illness. 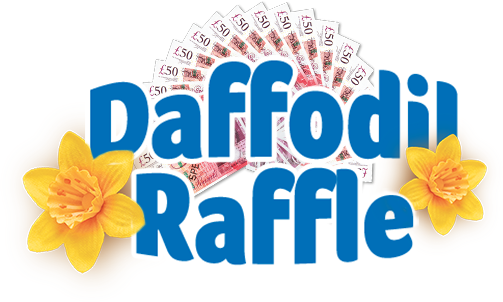 Like us on Facebook for all the latest fun and games. Follow us on Twitter and tell us how good it feels to win.